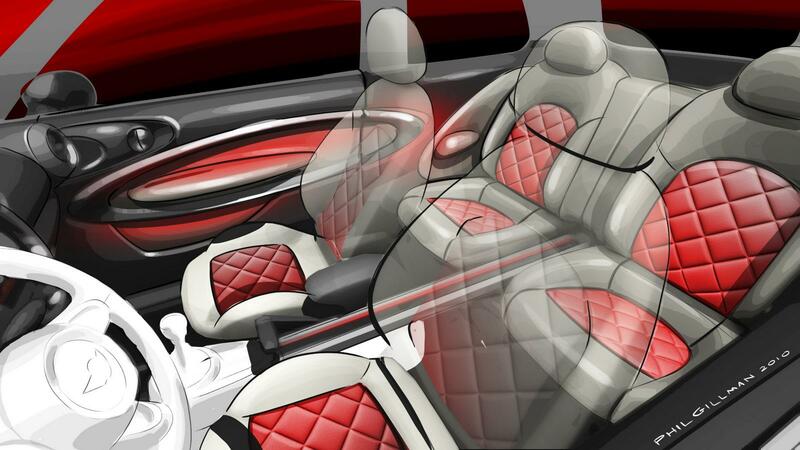 You know that when the Detroit Motor Show is nearing and nearing fast automotive manufacturers are bound to hit us with a new concept of some sort. As one of the trendiest manufacturers out there, Mini couldn’t afford to stay behind, so they’ve just snapped a few pictures of what we should expect to see at the aforementioned show. 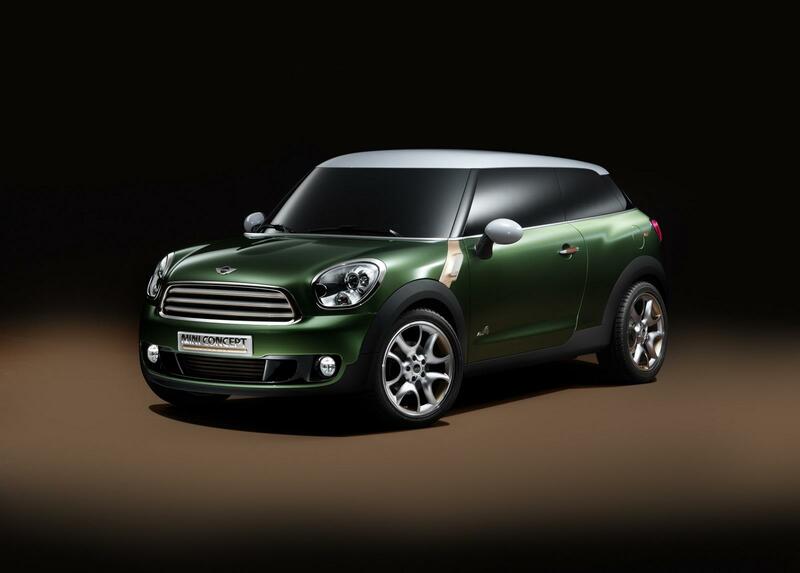 This is the Mini Paceman Concept and I reckon it looks pretty decent. No, scratch that. It looks better than that. It looks fabulous. In case you are wondering how the British managed to create such a handsome concept car in such a short time it’s because they went through the parts bin of other models. 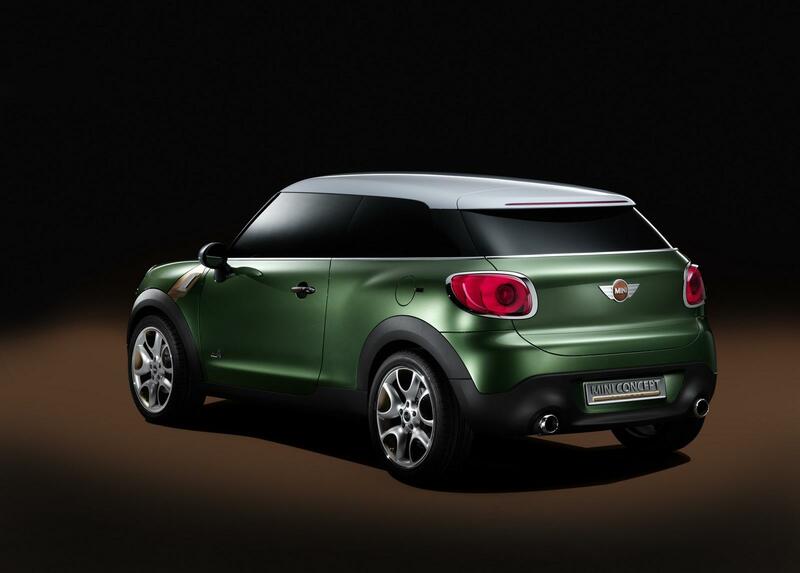 The Mini Paceman Concept is actually a Mini Countryman, with two doors missing and the roof from a Mini Coupe Concept. Even though you’d expect this to look like some sort of Frankenstein creation on wheels the Mini Paceman Concept manages to be a well sorted brand product. I don’t know if it’s the British working for Mini, the adoptive parents from Germany’s BMW or their new designer but somebody is definitely doing a good job.